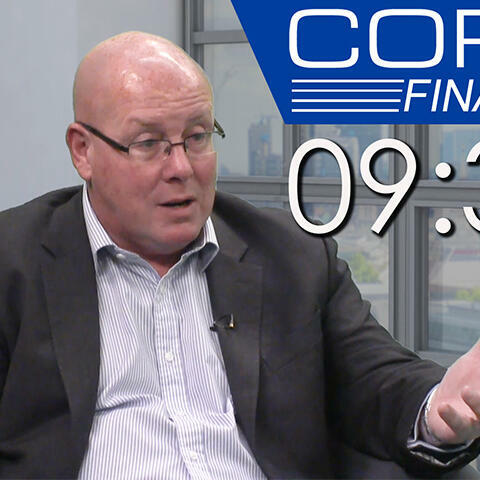 Core London CEO Nick Batsford talks to Nick Leeson, popularly known as the original rogue trader. Leeson shares his experiences in a Singapore jail, talks about the accountability of his actions and gives advice to London City aspirants. Bitcoin Crash - What is Bitcoin? And will it continue to rise?